The boys and I went to pick up some new shelves to display their lego creations. 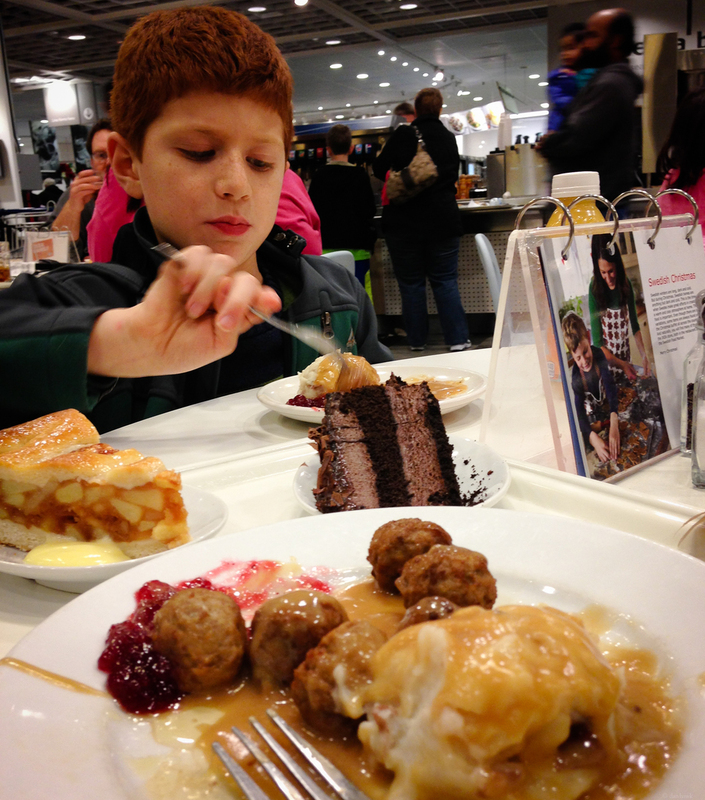 Meatballs and dessert just had to happen too. Let me just say that people who order food other than Meatballs there just aren't wired up right.